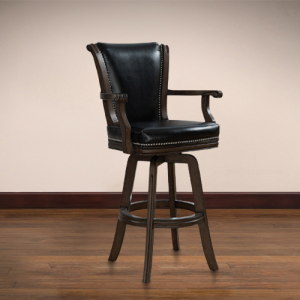 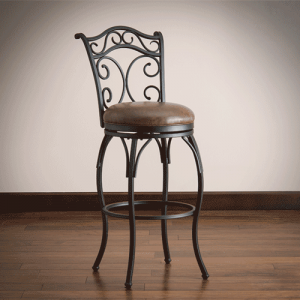 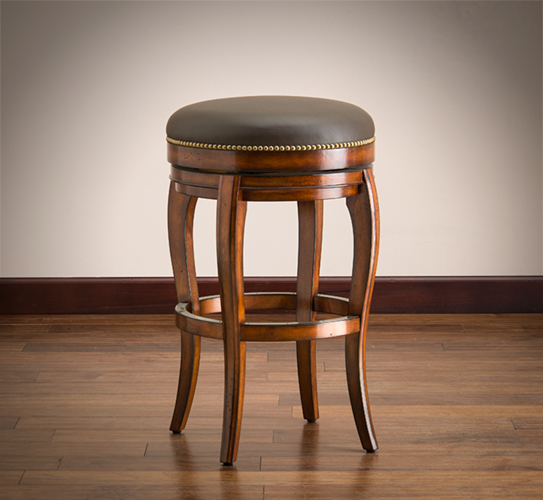 The luxurious Renaissance Santos Backless Bar Stool features an ample set of genuine Chocolate Top Grain leather upholstery finished off by individually hand-crafted classic brass tacking. 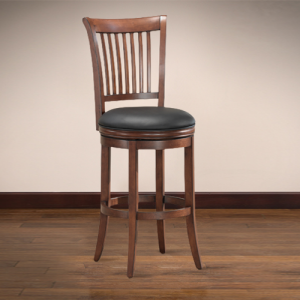 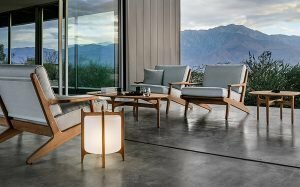 The Santos Backless Bar Stool is built using super-strong Mortise & Tenon construction principles for long-term strength and durability, and webbed seating for maximum comfort and cushion wear. 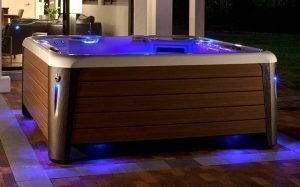 Finished in a warm Cona. 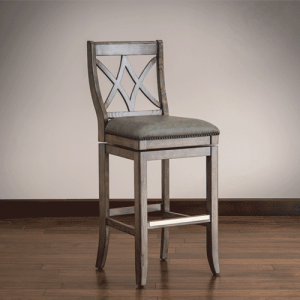 30.5″ H x 18.5″ W x 18.5″ D – 24 lbs.